Come and enjoy sailing in the picturesque waters of Cadboro Bay in one of our Sail Canada accredited courses for novice to expert sailors. Refine your skills and build on your confidence on the water. Adventure with us this summer. 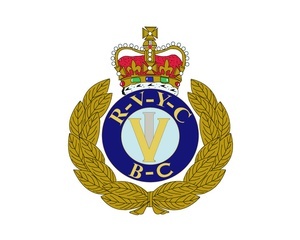 RVYC has made significant contributions to the sailing, seafaring, and cruising communities. RVYC encourages boating through membership, learn to sail programs, school programs, a sailing school league and our sailing team programs.